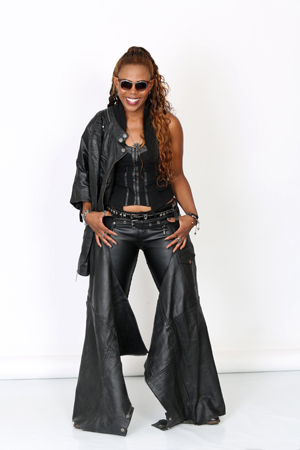 The Biker Queen Brand currently reaches a broad spectrum of local, national and international media platforms, covering radio, TV and general print media. 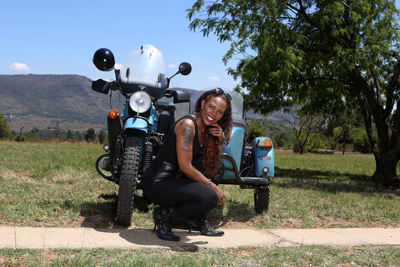 The brand Biker Queen is of a strong black woman who has become an Icon as one of the first female bikers to root out of Soweto now resides in Benoni. She is a woman who has transformed the biking fraternity by being more than just another biker. 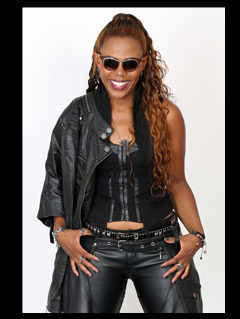 Biker Queen represents a renaissance of Women and hence beyond just a lifestyle it is intrinsically linked to uplifting those affected by domestic and other forms of abuse. This spawned the 1-in-9 Concept where Seipei Mashugane travelled the Nine provinces of South Africa in Nine days during Augast 2009 on her motorbike to raise awareness. 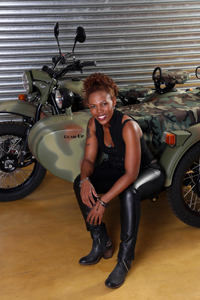 Seipei co-hostsedMotorcycle Diary on Radio Talk Radio 702 every Thursdays.. Seipei tackles Road safety, lifestyle, events and her reviews on the latest bikes out in the maker that she has personally taken for a spin…. Her current tv project is called "Double up Mzansi style" on eTV.